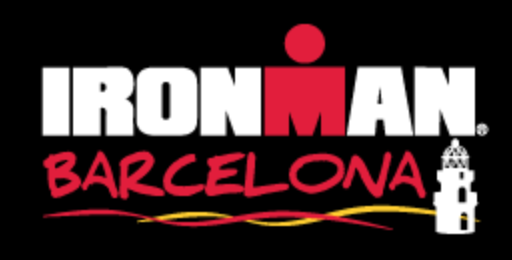 Ironman Barcelona is one of the courses with the fastest times, especially in the agegroup ranks a consequence of the huge fields and “congestion issues”. This year was a bit slower than normal – with the exception of female winner Laura Philipp, there were no sub-8 or sub-9 times this year. The resulting adjustment of 17:22 is still fast, but relatively slow for Barcelona which has a new course rating of 22:00. Especially the bike was much slower than in previous years in Barcelona, while the run was a bit faster than typical.